LIFEtool Solutions GmbH and Rehadapt.com for making the IntegraMouse Plus available for testing review! The IntegraMouse Plus is super easy to install: plug-and-play on my Windows 8.1 desktop PC computer. The IntegraMouse Plus can be used with all standard operating systems such as Microsoft Windows, Apple OS, Linux, which support USB. 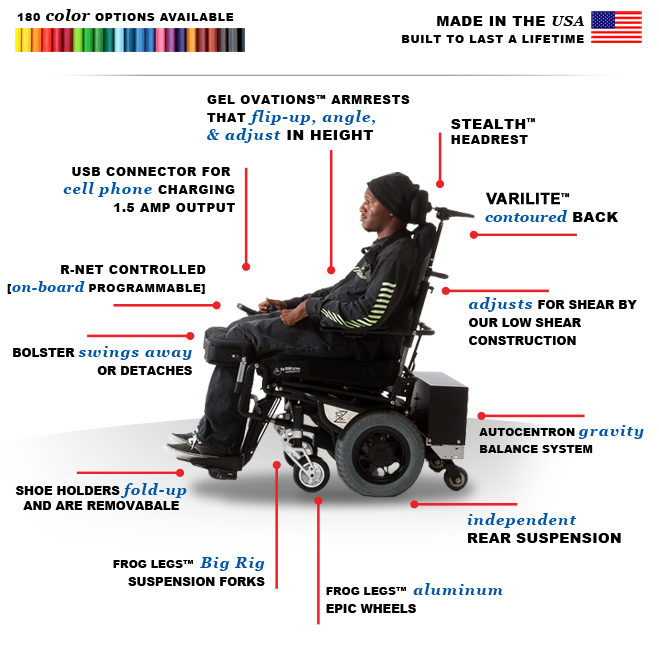 You Do Need to purchase separate mounts to install The IntegraMouse Plus on your wheelchair or workstation. The IntegraMouse Plus can be used wireless with fully charge the battery for about 12 hours at continuous use and about 48 hours at average use or about 140 hours in standby mode. The wireless feature is very nice if you are using your notebook computer. 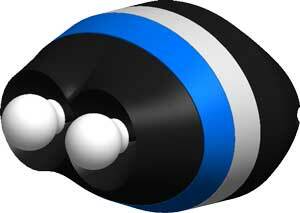 I found using the IntegraMouse Plus with the silicon tube is much more comfortable. 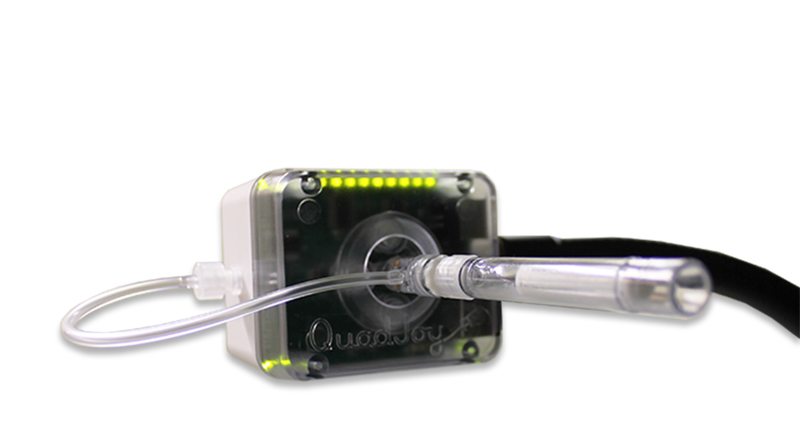 The IntegraMouse Plus automatically goes into standby mode if it is not used for 30 seconds, and wake up immediately on interaction with movement of the mouthpiece. I also like the mouthpiece: easy to remove for cleaning but not easy to fall off like Quad Joy mouse. Overall, the IntegraMouse Plus is beautiful design and works great: easy to install, very responsive, and comfortable to use. My Only wish is the IntegraMouse Plus comes with a built in microphone: this would be a great feature for users with dictation software such as Dragon Naturall Speaking.